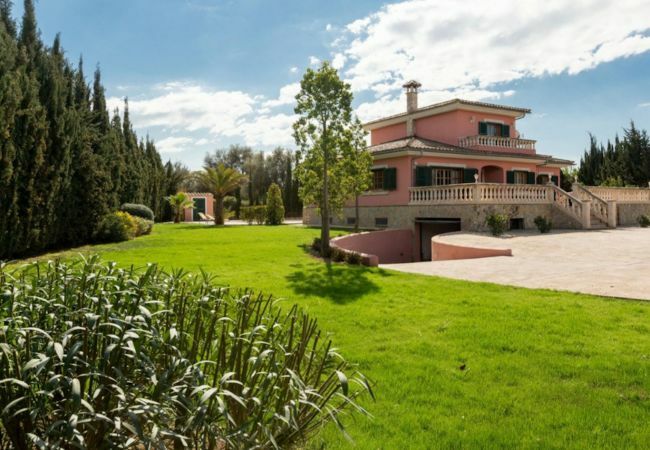 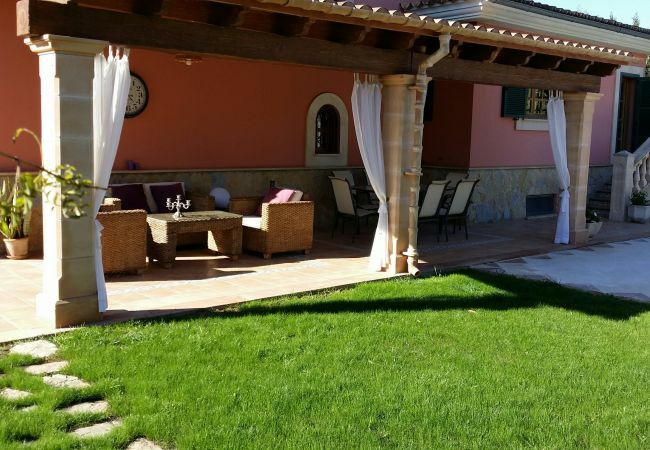 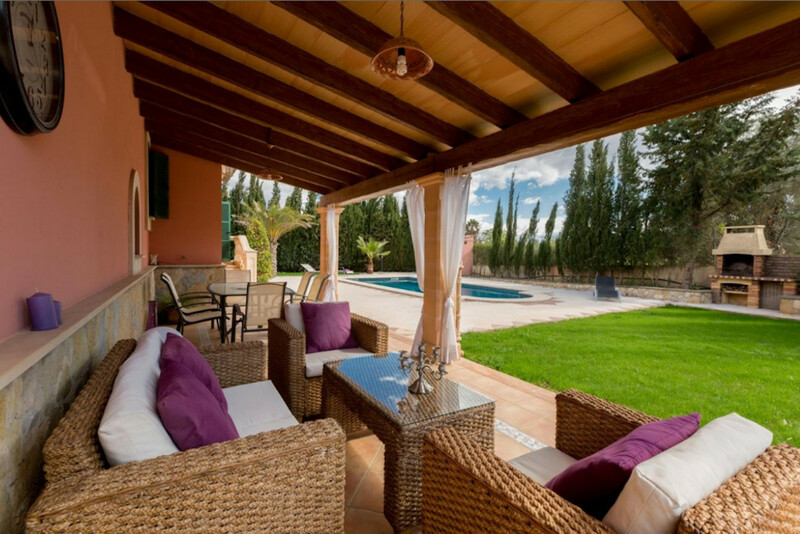 Beautiful Rustic Finca for Sale in Biniali. 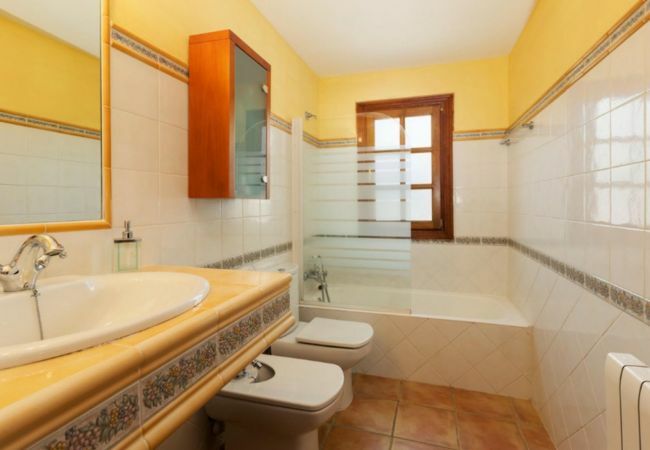 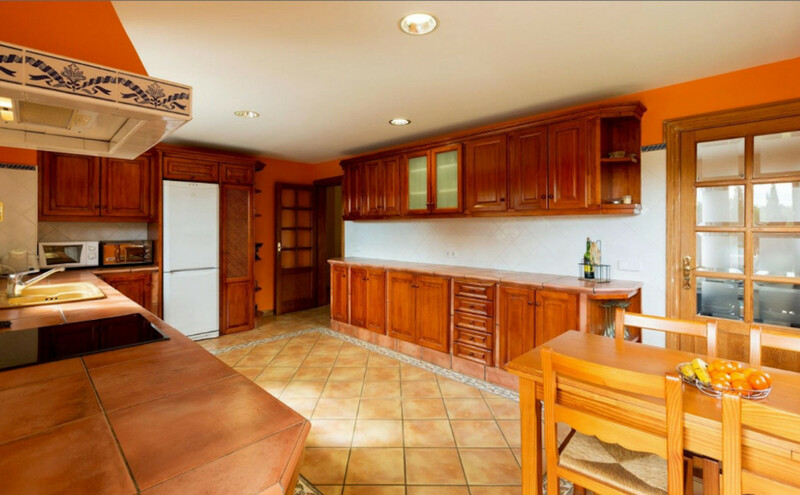 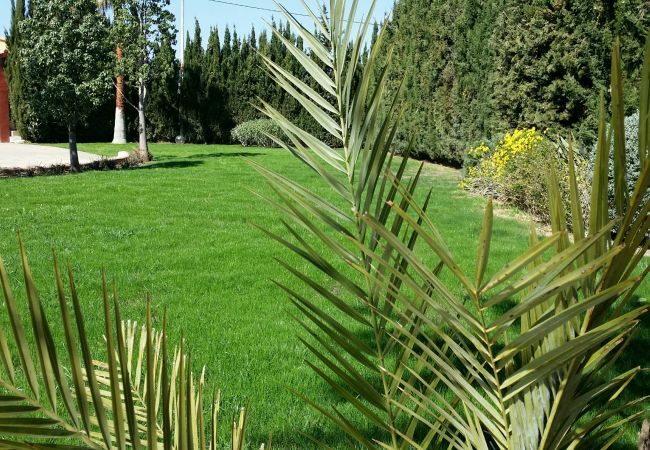 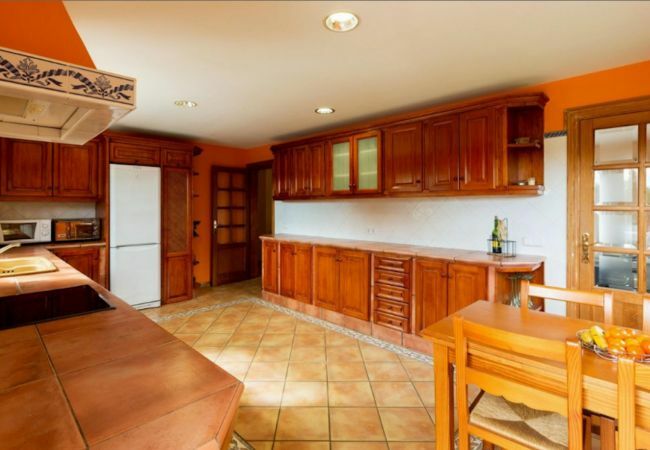 The property has 4 bedrooms in total and 3 bathrooms distributed in 2 floors. 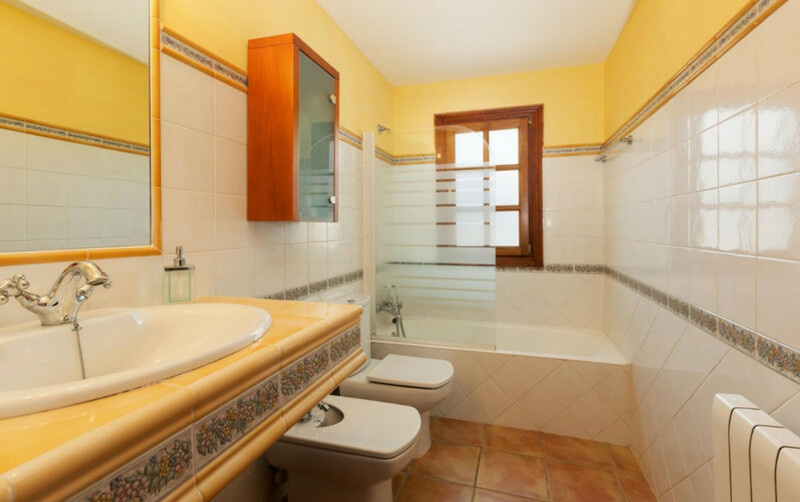 In addition the basement, about 170m2, has space for several vehicles plus 6 bedrooms and a bathroom. 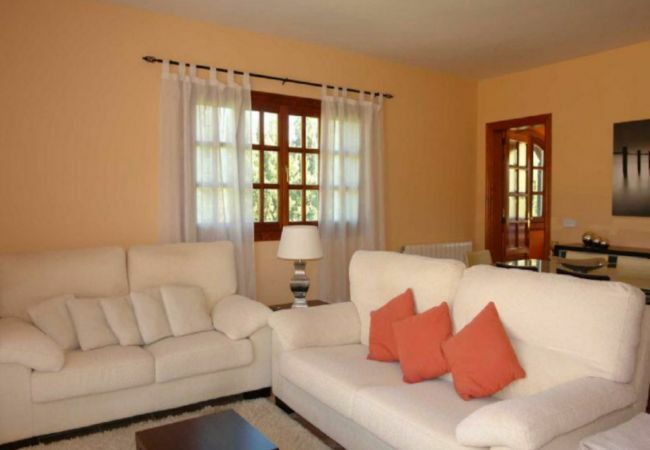 It has a guest house with kitchen, bathroom, fireplace and pre installation of air conditioning. 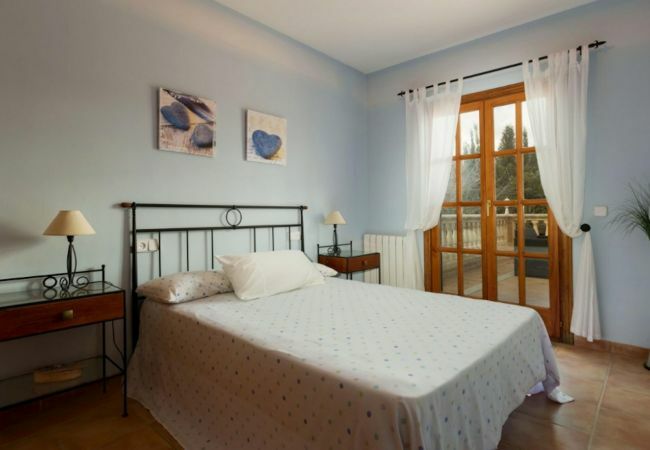 In the lower floor we find a large fully furnished kitchen, a dining room and 3 air-conditioned bedrooms and 2 full bathrooms, one of them with a bathtub. 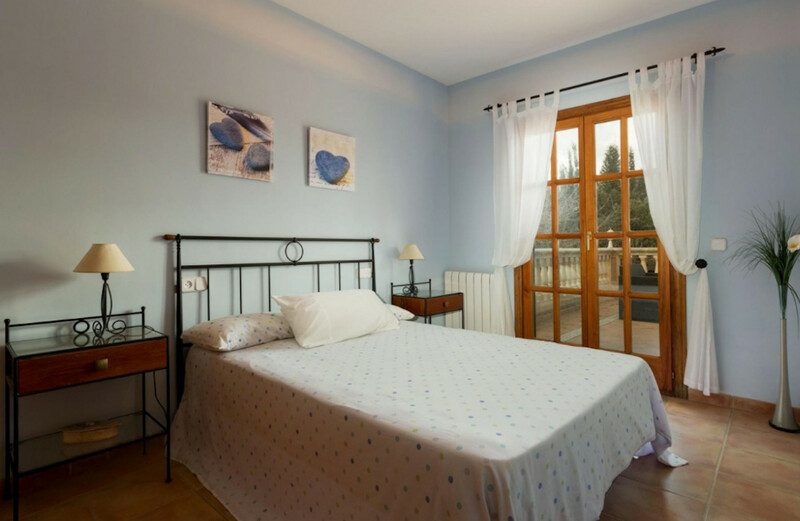 The first floor has the last room with bathroom en suite and air conditioning with a terrace with spectacular views of the mountain. 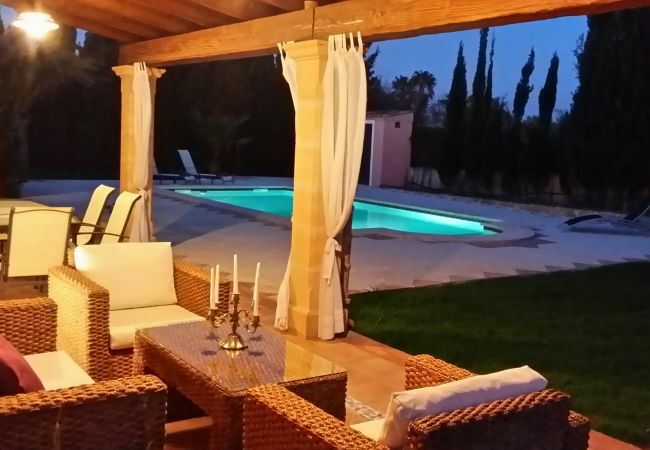 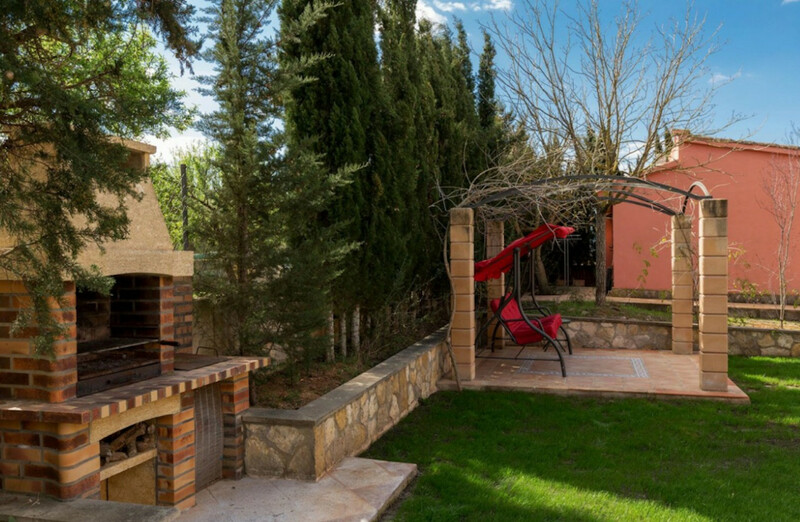 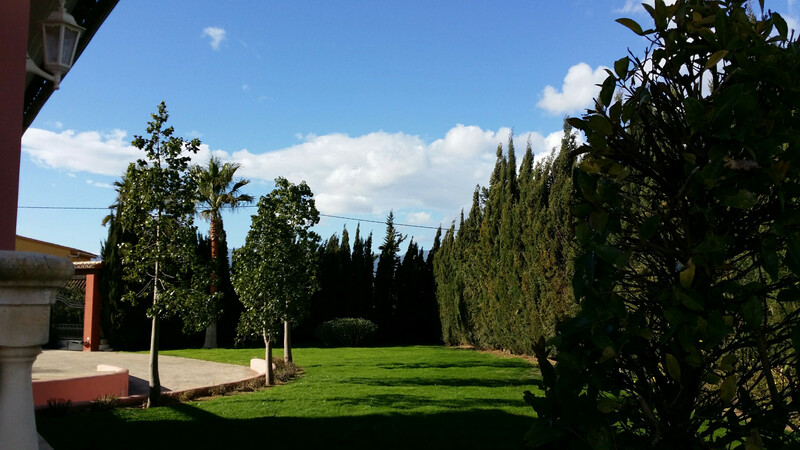 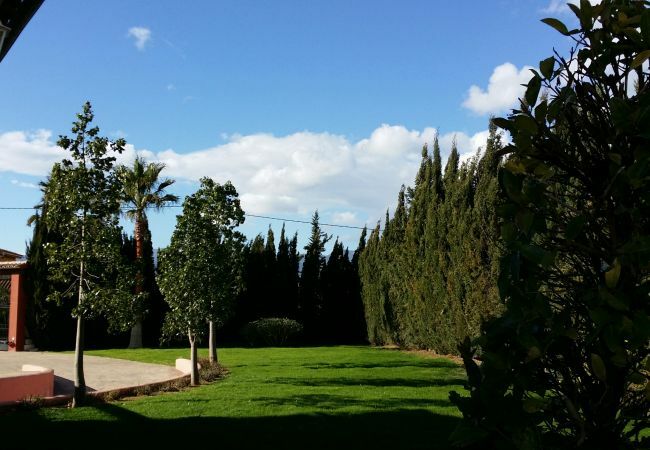 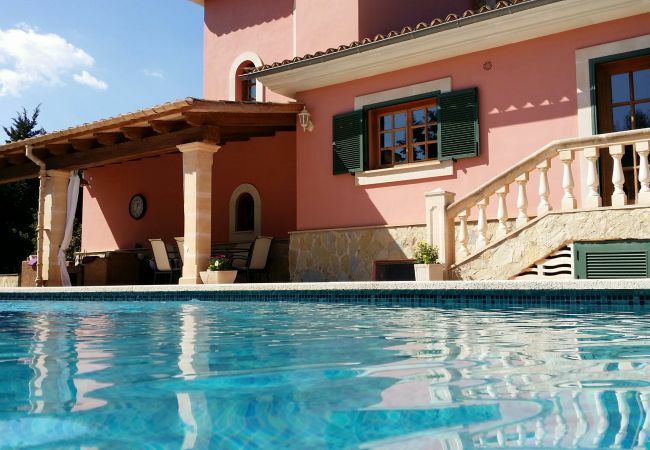 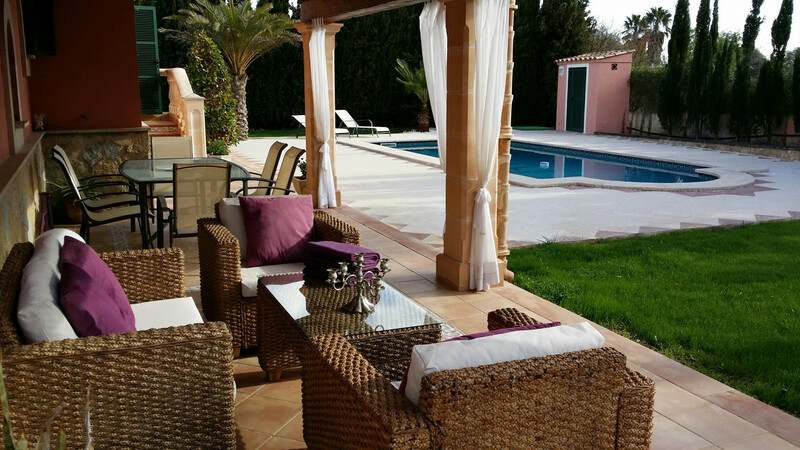 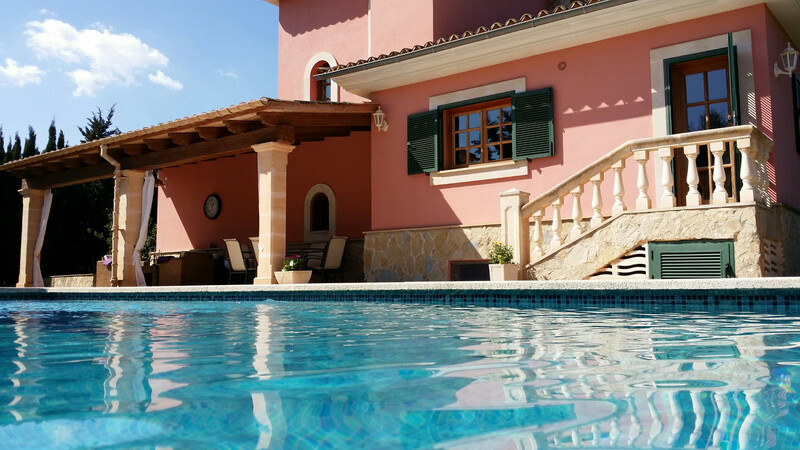 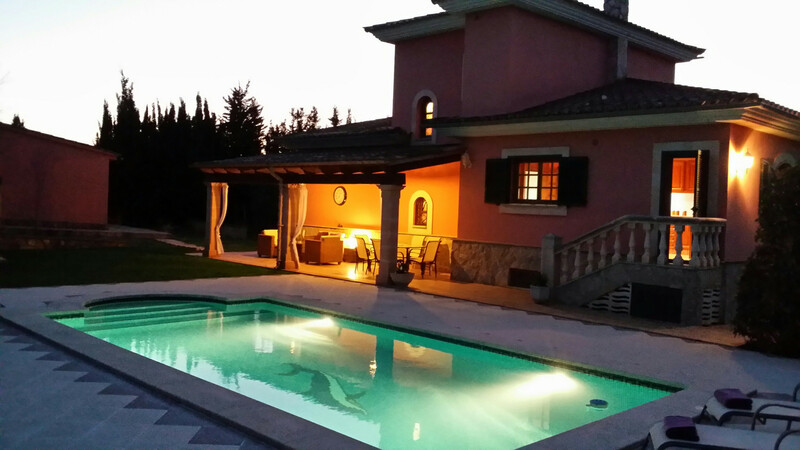 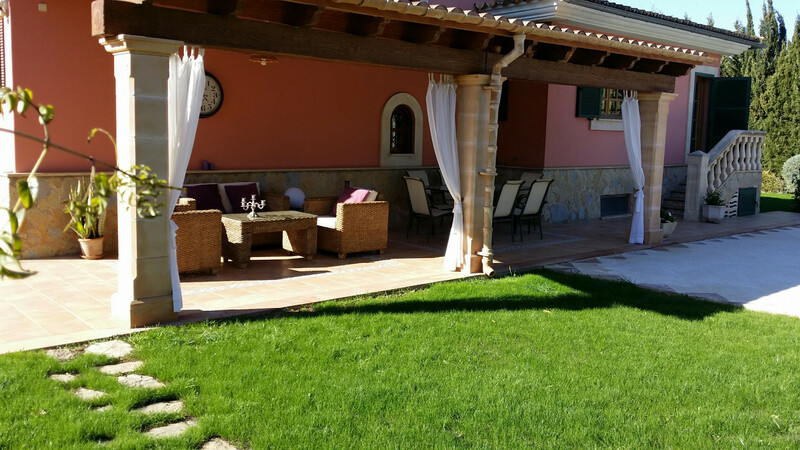 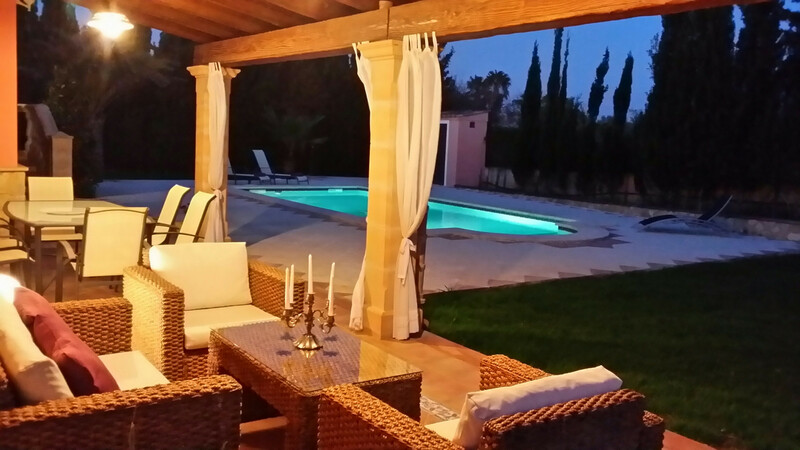 The finca has oil central heating, fireplace, private pool and barbecue. 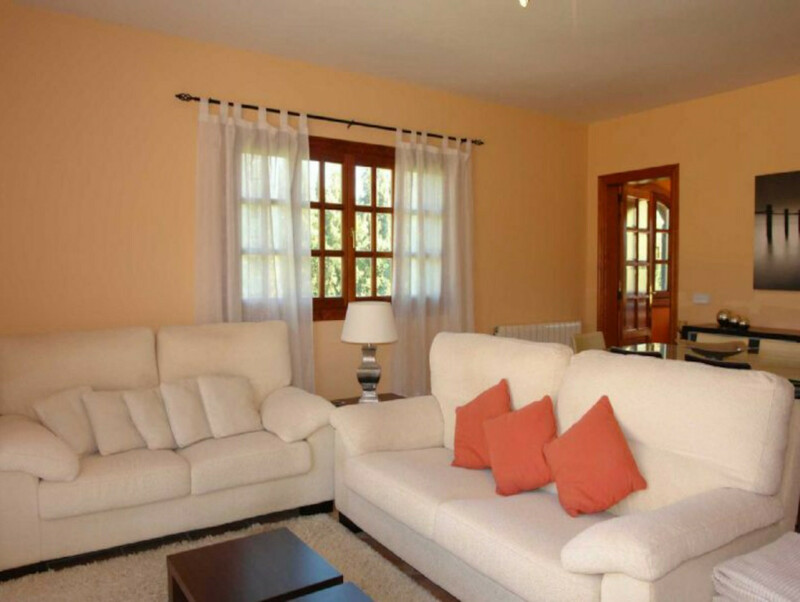 It has habitability certificate, electric meter, well water, automatic irrigation, electric entrance doors and garage. 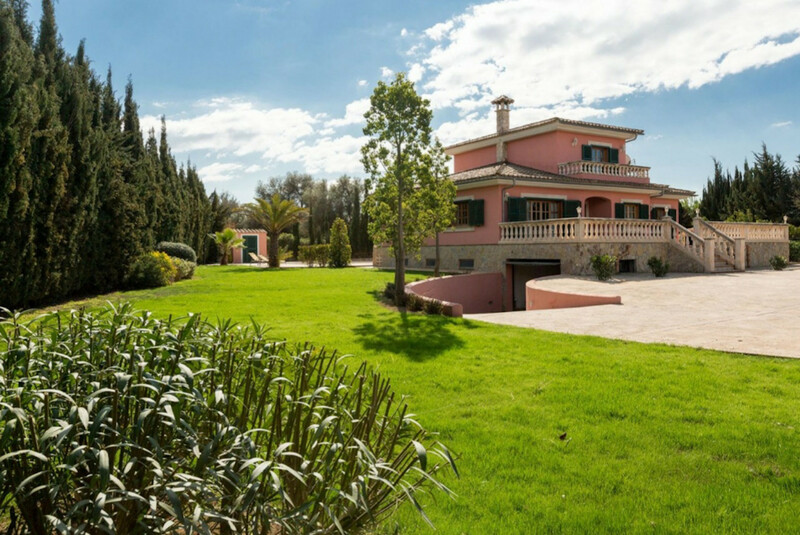 It is surrounded by beautiful gardens. 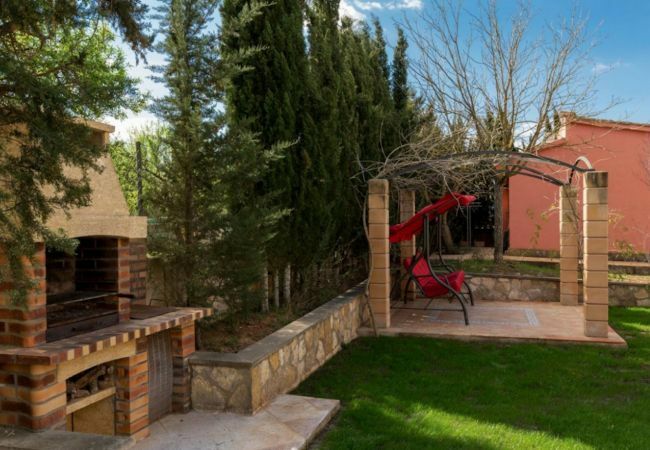 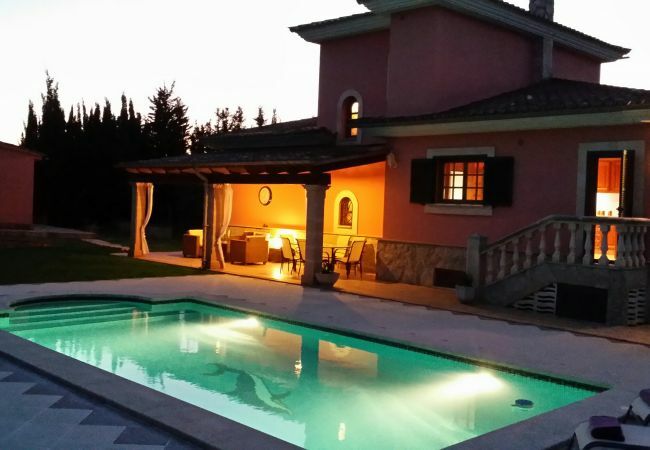 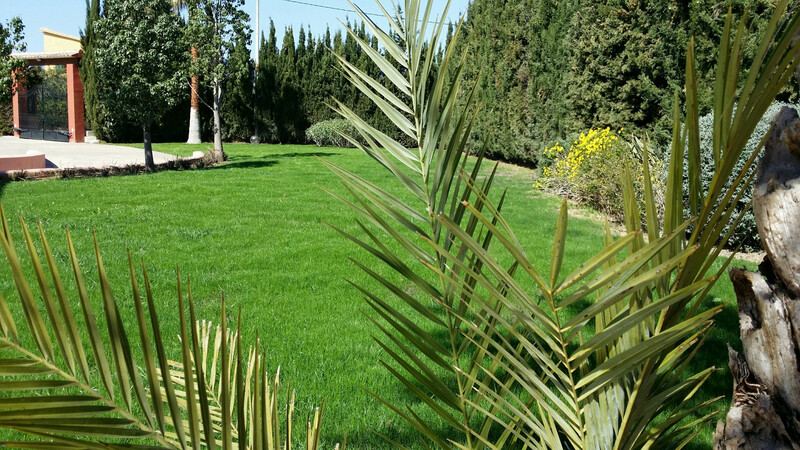 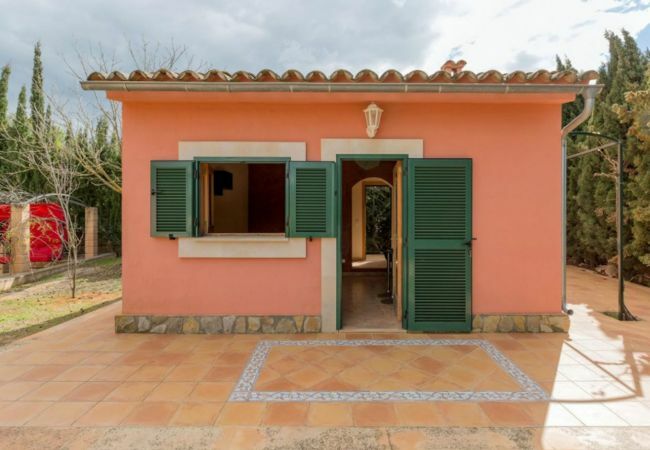 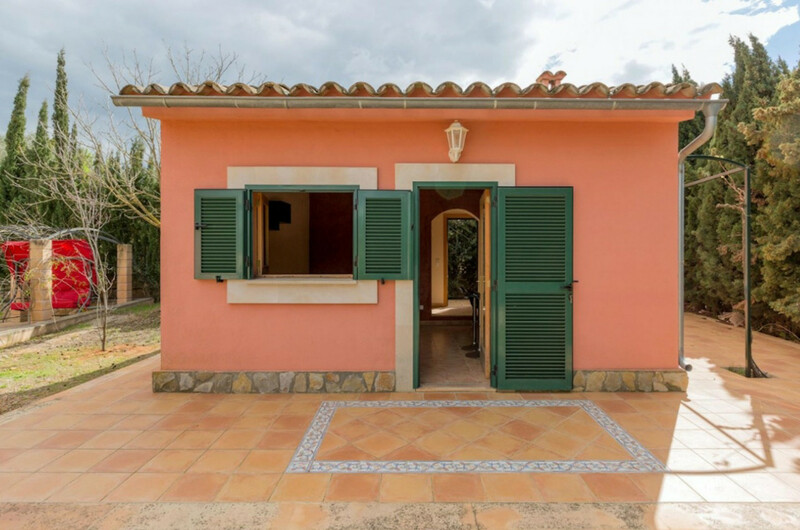 - garden, terrace, fireplace, 246 m² property, 2,072 m² plot, central heating, air-conditioned, private swimming pool, Garage (2 places) in the same building.